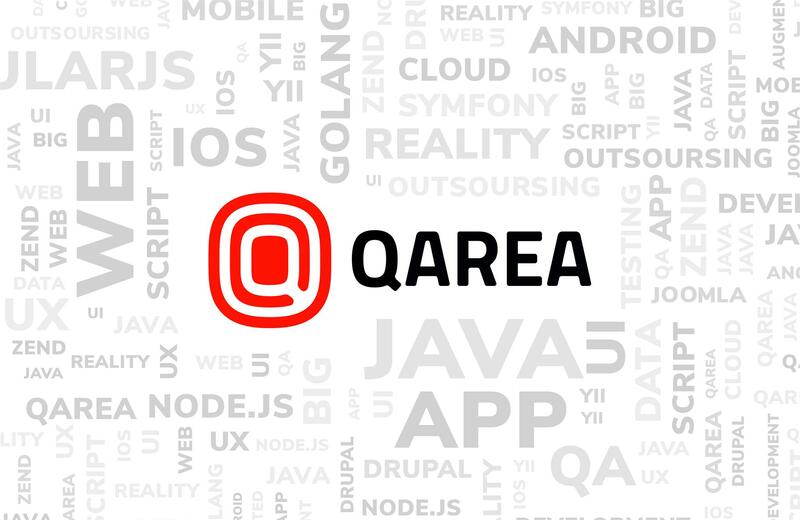 QArea is going to sponsor a quiz for the students-programmers of the senior courses in a number of Kharkov universities. The students will be offered to answer a set of questions testing their knowledge of programming science and level of understanding of telecommunication industry in Ukraine. 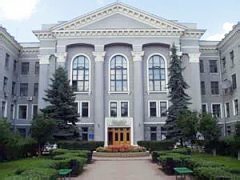 Starting from May 14 the quiz will be held first in National Technical University “Kharkov Polytechnical Institute” (NTU “KhPI”), following Kharkov National University of Radioelectronics (KhNURE) and National Aerospace University “Kharkov Aviation Institute” (KhAI). The listed universities are the part of intellectual core of the country and prepare hundreds of IT and telecom specialists annually. Students who show the deepest knowledge of the telecommunication industry and give the most precise answers will be awarded with a trip to Mobile Monday conference on May 28 in Kiev. This event is organized by the Ukrainian Chapter of international community Mobile Monday, uniting mobile business professionals. MoMo that was founded in Helsinki, Finland, in 2000 is today the largest global networking community of mobile industry representatives having its local chapters in each part of the world (there are more than 40 chapters at the moment). Regular Mobile Monday Ukraine conferences are visited by top-managers of leading IT and telecom companies: cellular operators, content and service providers, software development companies and mobile terminal manufacturers. At the end of May Kiev will host the event dedicated to the topic «Mobile Terminals for 3G Networks: Problems and Their Solutions». QArea provides three Kharkov students-winners of the quiz (each representing his university) with an opportunity to visit this event in the capital of Ukraine! According to the organizers similar quizzes are planned to be held on regular basis enabling the most talented students to witness the exciting MoMo Ukraine events and personally meet the leading mobile industry experts. The students taking part in such quizzes will have an opportunity to check and improve their professional level. The best of them will be able to regularly visit Mobile Monday Ukraine events, listen to the world best speakers and hear about the newest achievements and news of the industry they study firsthand. Besides, Ukrainian students will have a chance to ask the representatives of the well-known companies their questions and learn from the most experienced specialists. In the nearest future Mobile Monday Ukraine is planning to establish active long-term cooperation with other Ukrainian institutions of higher education and support students of different specialties. Moreover, Mobile Monday Ukraine Organizers have extensive experience of cooperation with a number of recruitment agencies in Ukraine and regularly get information on open vacancies of the Ukrainian telecom companies and opportunities abroad. Owing to broad business network and connections with other Mobile Monday Chapters worldwide the organization will help the students to find new job opportunities in the most rapidly developing and perspective industry in the world.